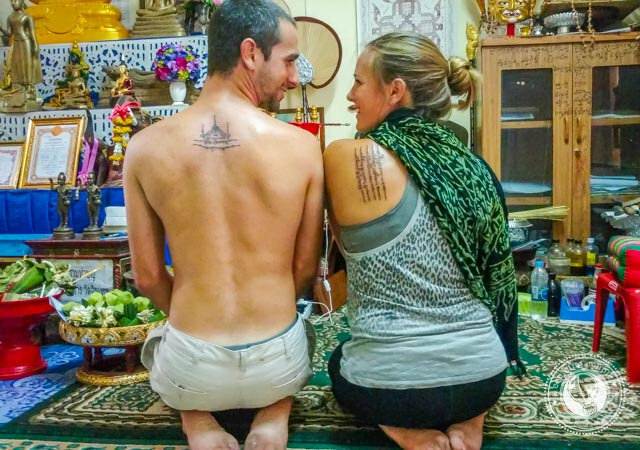 Jonathan and Kach met each other while backpacking in Laos in 2013, and have been traveling the world together ever since! Jonathan grew up in Kenya and Malawi, and traveled extensively (to 20 countries!) during his youth with his family, while Kach is from the Philippines and had already traveled to 15 countries before meeting Jonathan. 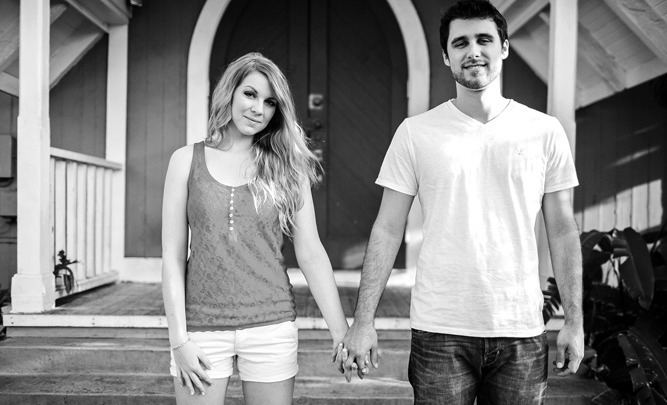 Dan and Casey are high school sweethearts that chose to create a life together through travel. Their blog focuses on their epic adventures, and they also own a full-service travel marketing agency! If you’re looking for a killer travel love story, it doesn’t get better than a marriage proposal at Macchu Picchu. 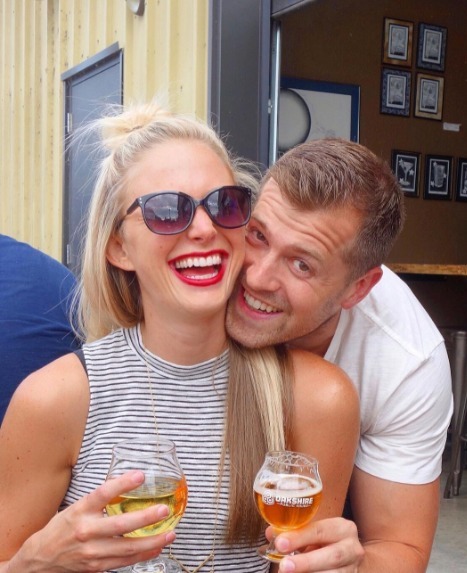 Check out Steve and Lexi’s Blog, They Get Around! 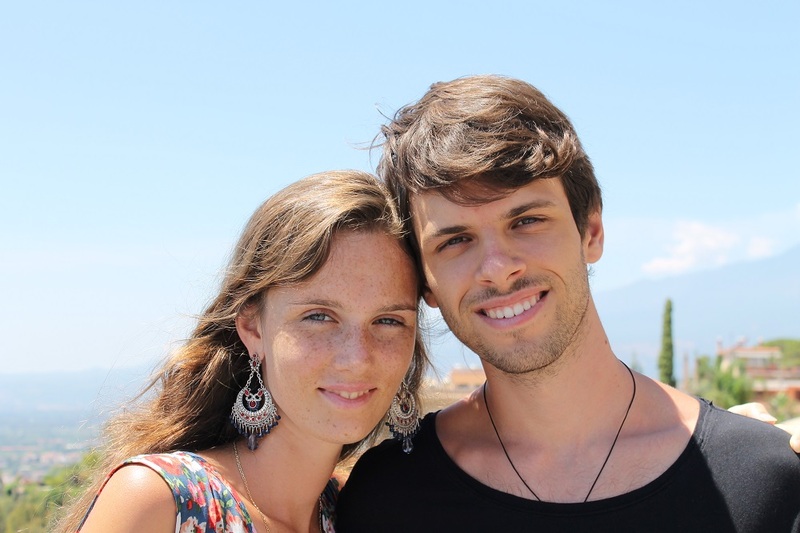 Illia and Nastia met while attending college in their home country of Ukraine. After dating a while in the notoriously frigid Eastern European winter, they decided to figure out a way to spend life traveling all over the world. 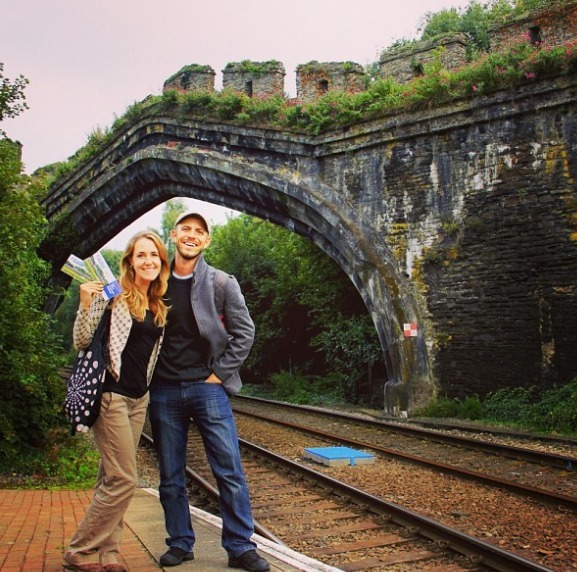 Their blog focuses on traveling on a budget, even one as low as $11 a day! 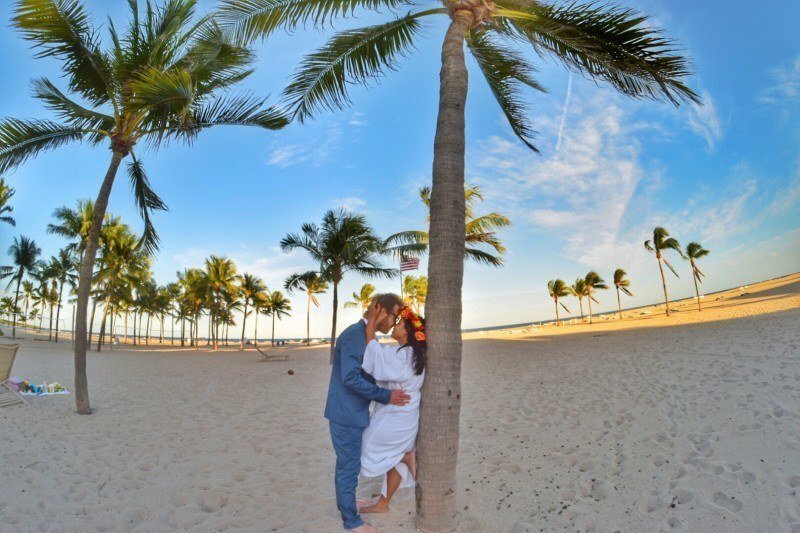 Amanda and Derick are travelers from Oregon that have been traveling together since 2012! They are currently living in New Zealand. Check out their blog for some incredible travel photography. Stefan and Sebastien are travelers from London that have been together since 2009, and traveling since 2014. 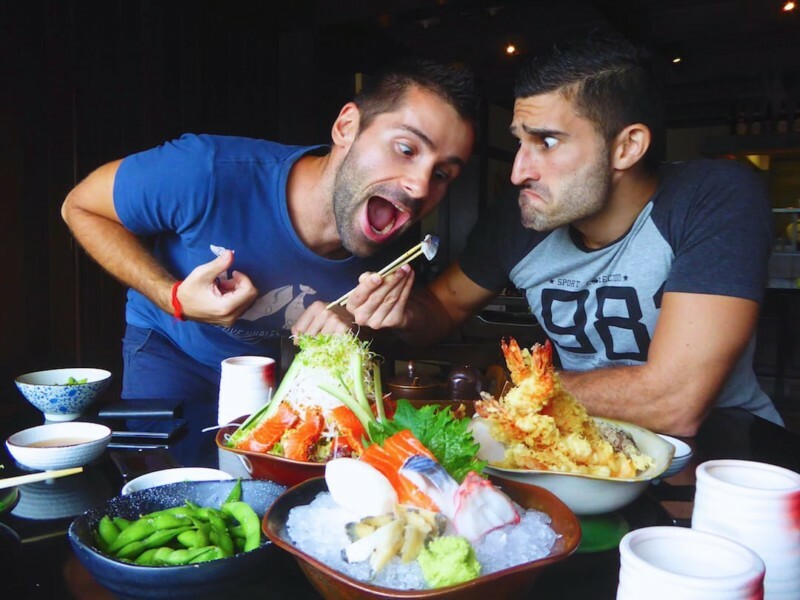 Their blog focuses on the culinary and local gay scenes in travel destinations all over the world. They also make a point of supporting LGBT businesses wherever they go, particularly in places with anti-gay legislation. 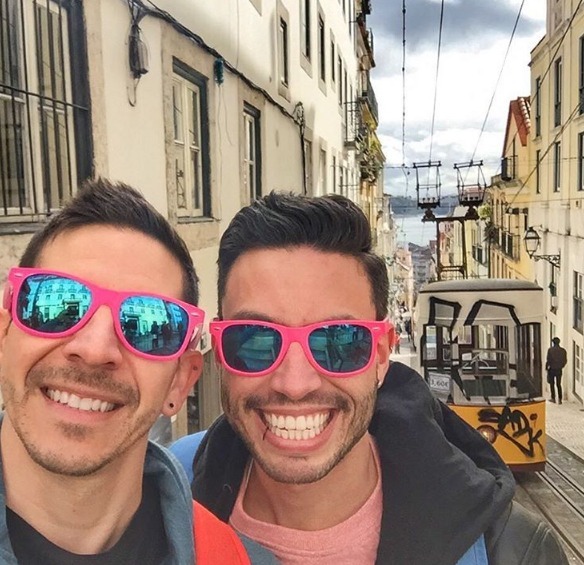 Auston and David are an American couple that write about their experiences living like locals all over the world, even in places with anti-LGBT culture in place. Kaelene is an Expat from Oregon who met her partner while traveling through Australia. They now live together in Iceland! Her Instagram will give you a serious case of wanderlust! Mike and Anne are American travelers that have been on “The World’s Longest Honeymoon” since they got married in January 2012. They’ve been to nearly 50 countries in four and a half years! 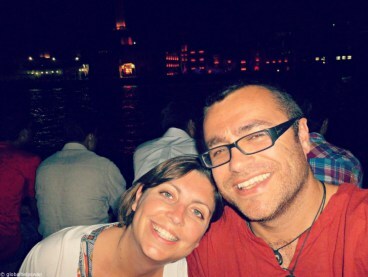 Karen and Paul’s blog, GlobalHelpSwap focuses on slow, responsible, local travel. If you’re interested in volunteering during your travels, check out their site for great information and tips! 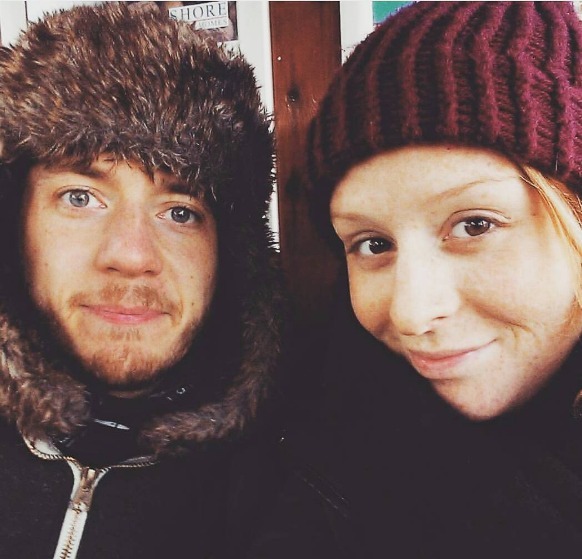 Hannah and Taran write about traveling with a minimalistic lifestyle. Living minimally means limiting your possessions, your words to the essential, and your time spent with technology. 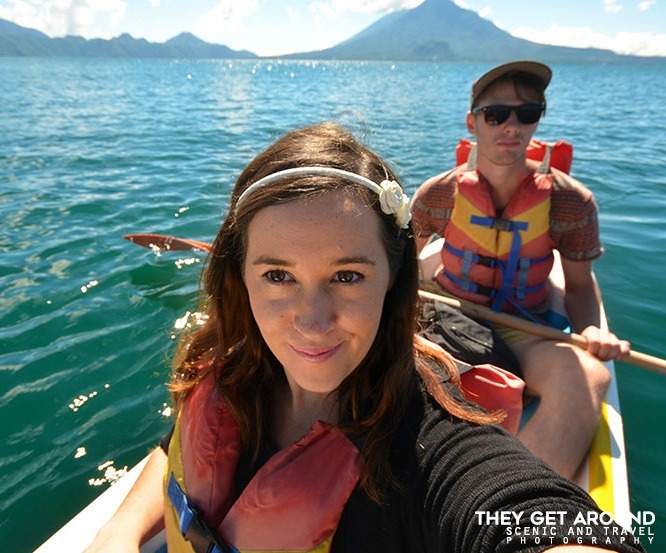 Hannah and Adam gave up the “American Dream” to live their dream and travel the world. They’ve been traveling full time since 2013. Over the past three years, they have visited 64 countries and have grown a following for the photo work along the way. Great round up of some awesome blogs! So happy you enjoyed it! 🙂 Thanks for reading!